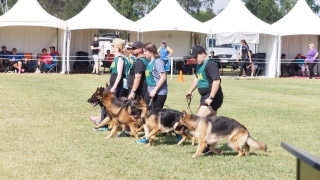 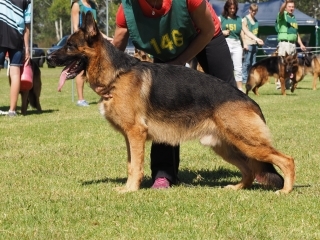 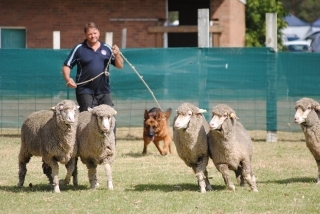 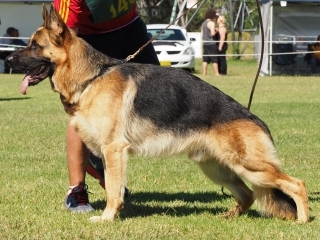 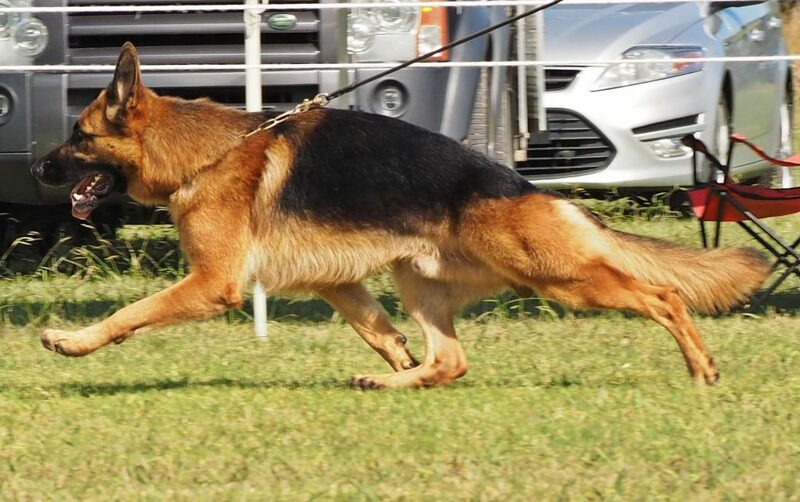 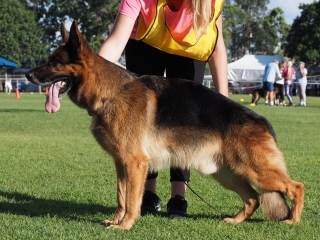 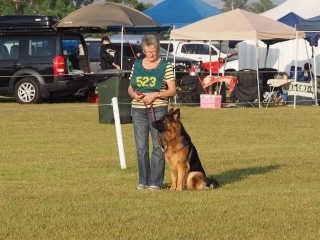 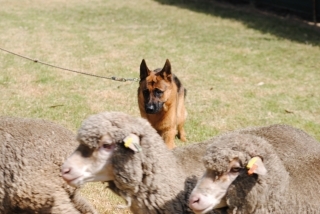 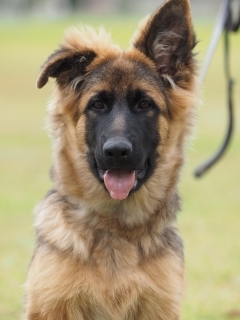 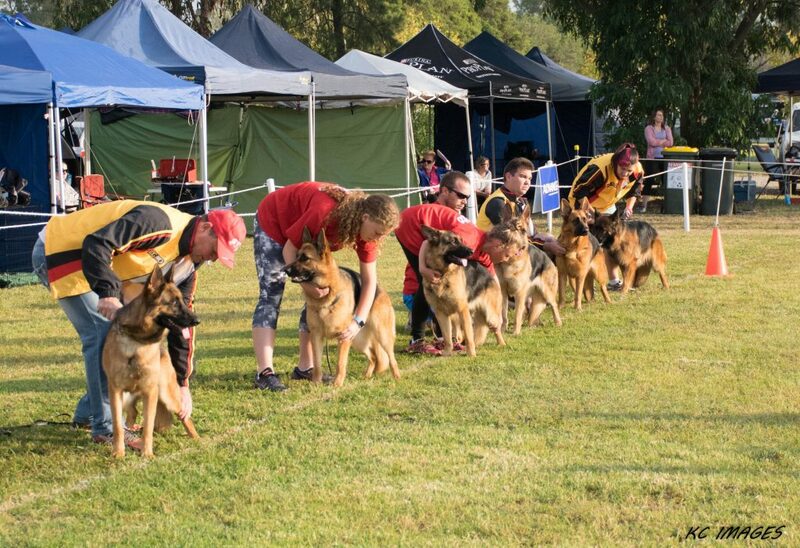 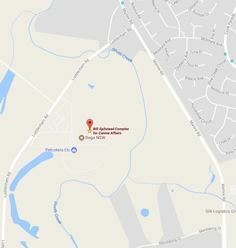 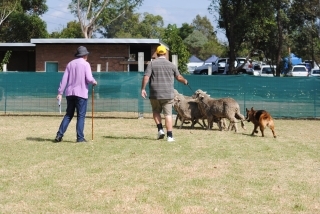 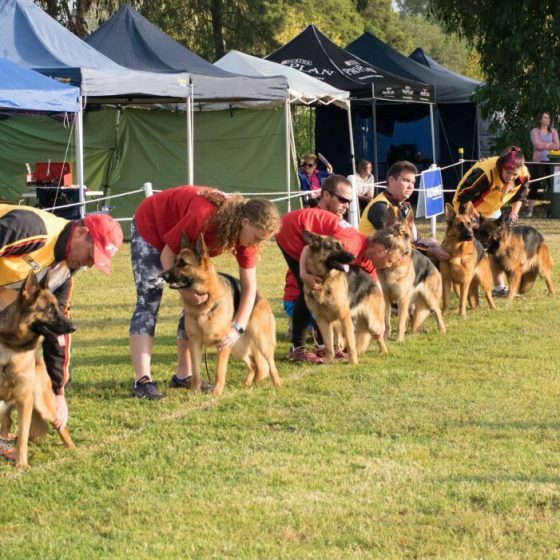 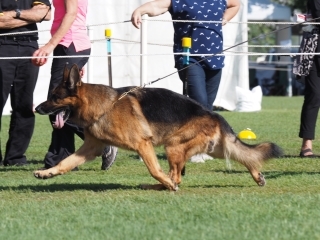 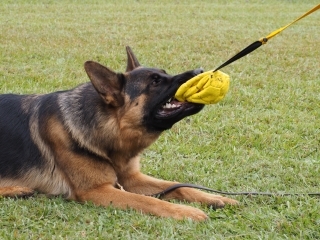 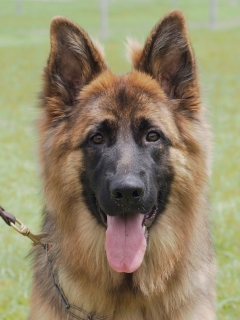 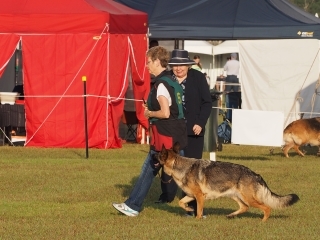 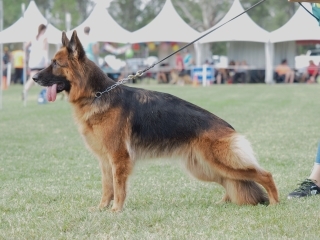 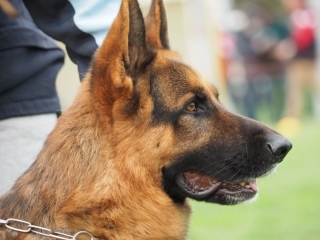 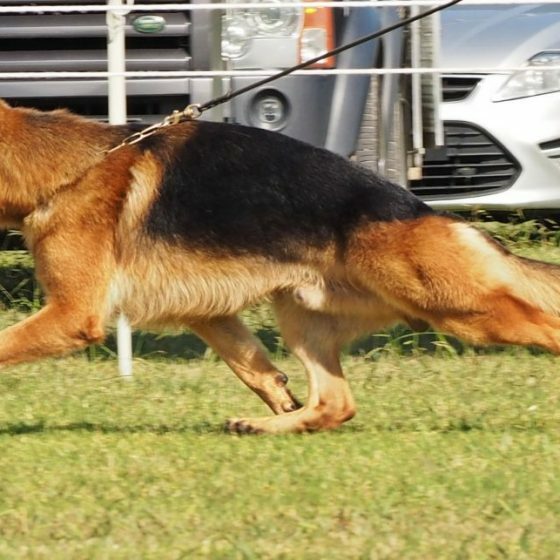 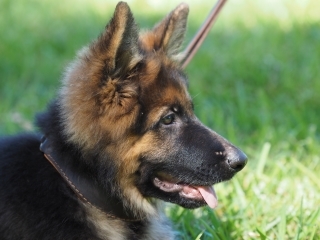 There are occasions when GSDL members advertise their membership to the The German Shepherd Dog League of New South Wales Inc. (GSDL of NSW Inc.), either in advertisements or on websites. 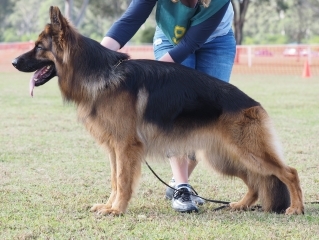 Please note the following do not hold current membership of GSDL of NSW Inc.
Eternbur Kennels – despite the proclamation of membership on the Eternbur web site. 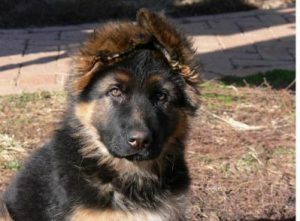 Sorry, there are no litters currently available. 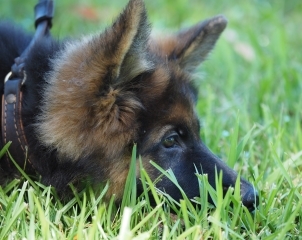 As new litters can be notified by members at any time, please check back for updates.